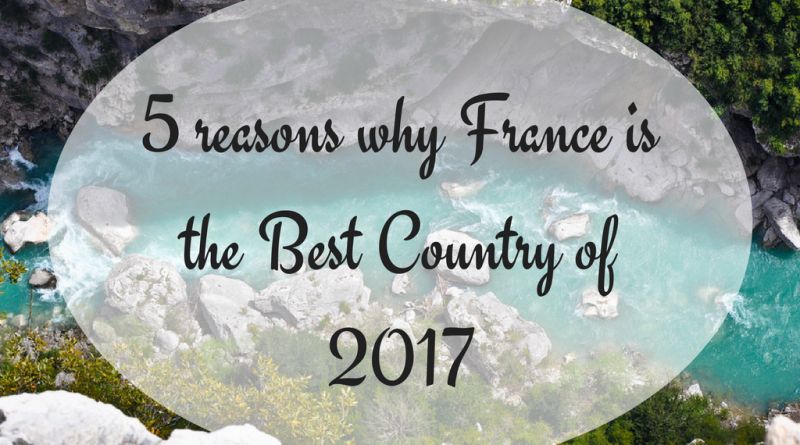 The Economist recently named France Country of the Year – and we couldn’t agree more! There are so many things that make France a great country to live in – the lifestyle, the food, the landscape… and so much more! 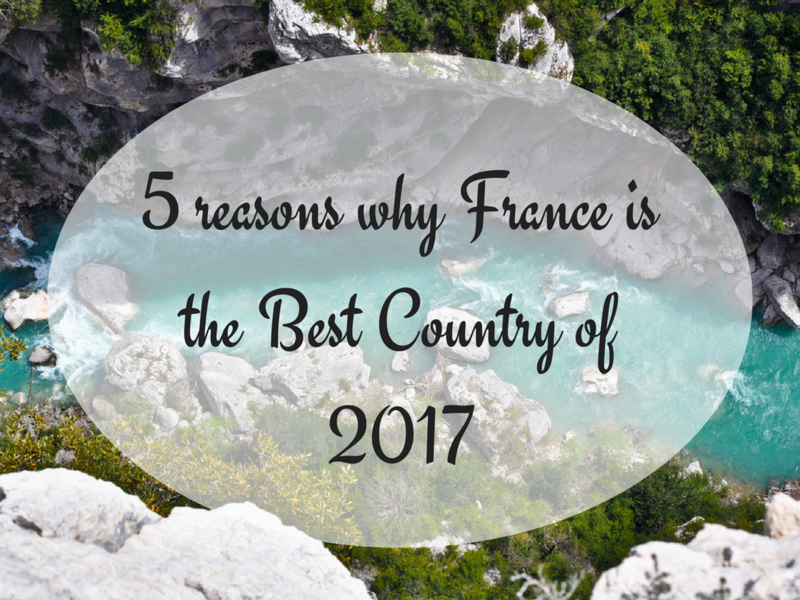 Here are our top 5 reasons that we agree with The Economist and think France is the country of the year! It is no secret that French people enjoy a fabulous quality of life. Being able to take your time, enjoy being with family and friends over a meal, enjoying a sensible work-life balance – quality of life is certainly something that is valued in France – you definitely work to live and not live to work! 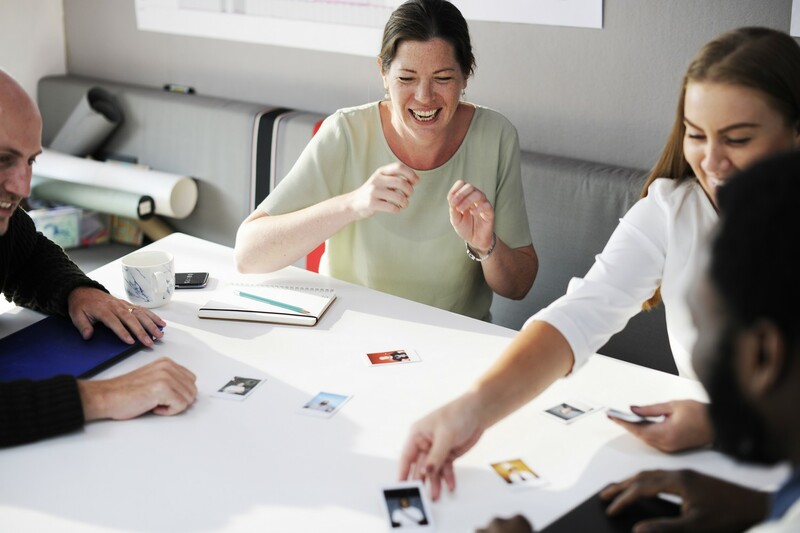 The 35-hour week work reduces day-to-day stress and gives you plenty of time to enjoy leisure activities, as does having five weeks holiday a year as standard. Taking your time is key with everything the French do and that is what we love about living in this country! Maybe it’s because they are less stressed, but the people are friendly – don’t let rude Parisians in a hurry tell you otherwise. Most people in the countryside and cities will do their best to help you as best they can should you show that you are trying your best too. Not speaking perfect French is fine, as long as you try! The weather in France obviously varies depending on where you are, but most places enjoy mild springs and autumns, lovely warm summers and not too harsh winters. The further down in France you go, the warmer the summers. 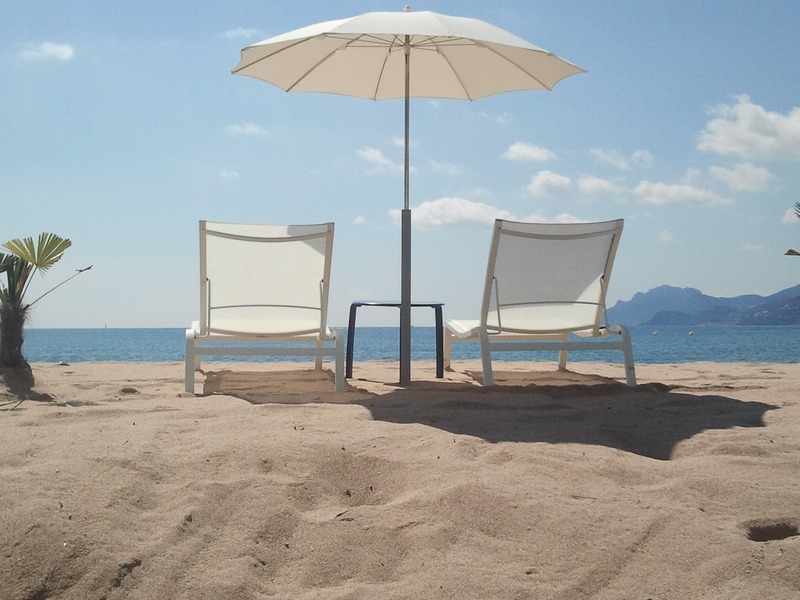 Coastal areas, even in the North of France, enjoy milder winters than the countryside thanks to the sea but also get slightly less hot summers for the same reasons. France gets overall a lovely weather that allows you to enjoy nice long days of sunshine during the summer and lovely skiing conditions during the winter! The Poitou Charentes enjoys a lovely microclimate with as many sunshine hours as southern France! 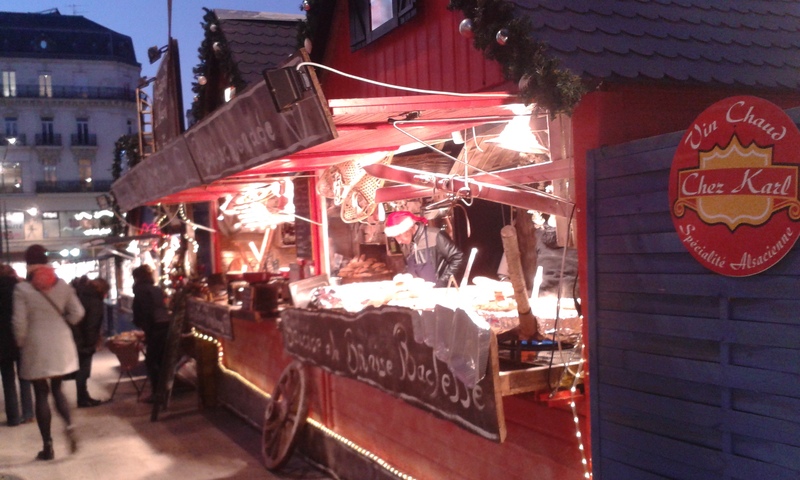 France is the country of gastronomy and every happy eater can find his or her food haven in France. The variety of fresh food available while strolling through the stalls of little town and village markets has got to be one of the many pleasures of French life; stopping at a bakery to indulge in a freshly baked baguette or a delicious croissant; enjoying the delicious seafood from the ocean or Mediterranean sea or one of the many regional specialities such as truffles, fois gras, fondu, crepes, ratatouille and so many, many more! Let’s not forget about the numerous traditional dishes, cheeses and wines! For a reasonable price you can enjoy a delicious bottler of wine to accompany the many different types of cheese you can choose from (more than 400!) all priced fabulously! Large cities notwithstanding, properties in the countryside are amazingly affordable. For a reasonable amount of money, you can buy your dream home and be the happy owner of a lovely cottage with garden in a pretty village. Diversity is also key when it comes to property. From charming cottages to grand chateaux, beautiful villas, cosy chalets, elegant townhouses or traditional farmhouses, you are sure to find your dream home there! The style may vary as well, depending on where in France you are looking for (would you rather have a stone cottage or a Provençal mas?). Of course, there is a house for every budget. From renovation project in the Limousin to luxurious villas on the Côte d’Azur, you will find a home to match your wallet. There is a reason why France welcomes more foreign tourists every year than any other country. There is a huge diversity of experience to be had here. 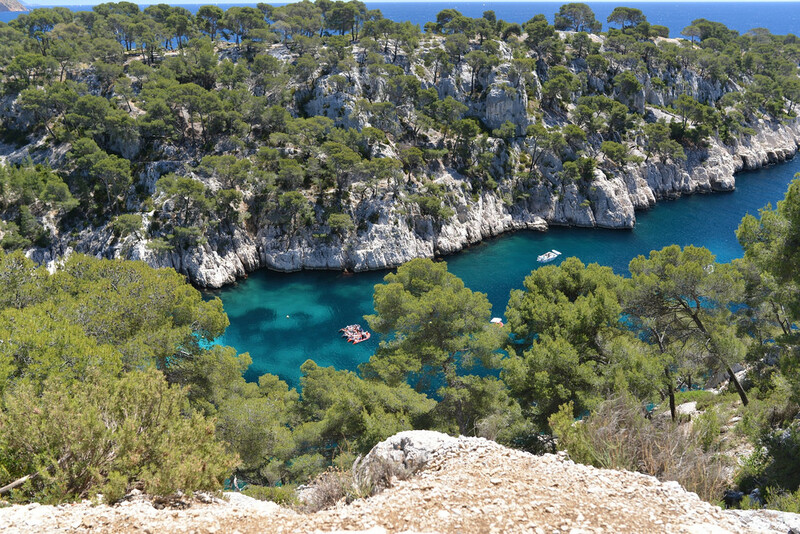 With 3 very different coastlines, several mountains ranges (one which is actually a collection of extinct volcanoes), rivers, lakes, plains, estuaries and so much more, some might say that “France is the whole of Europe in one country”! Offering a place for everyone, you might find yourself in a world class city or in a fabulous skiing station, in a charming historical village or the real wilderness. 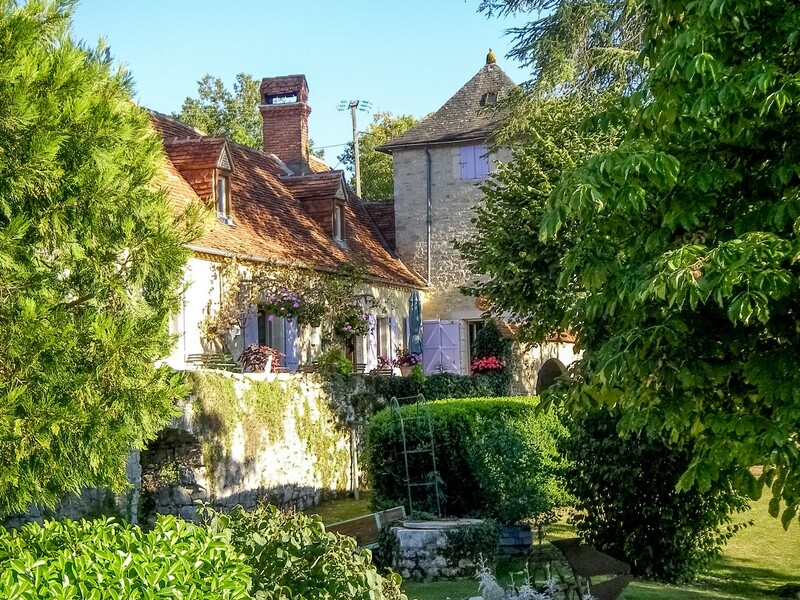 Nature lovers and city dwellers will surely find the perfect spot to start their new life in France! ← 2017 – what a year that was! 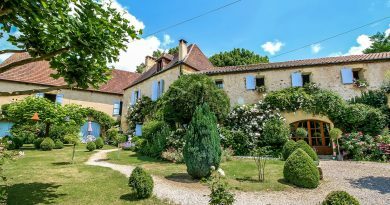 I have been actively searching your site for Property in France and love your site. Can you provide me infomation on tax consequences of buying in France from the USA?